Are you interested in learning more about the Open Web? 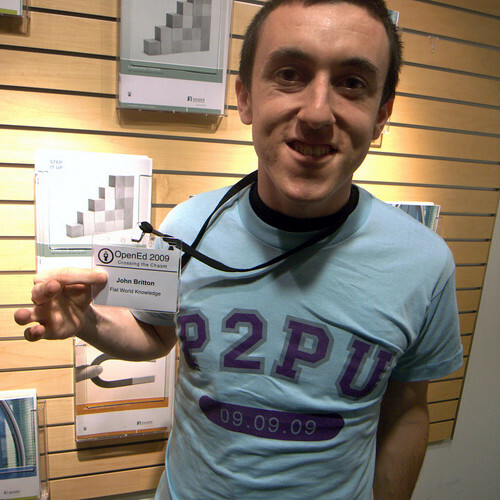 Then sign up for my course, Mashing Up the Open Web at P2PU. Sign-ups close on 3 March officially, but if you’re really keen on taking the course, contact me.